Sawan Serasinghe has a hit up with juniors prior to leaving for Rio. Our Olympic Men’s Badminton Doubles pair, Sawan Serasinghe, and Matthew Chau, paid a visit to Springers Leisure Centre, Keysborough, last night. 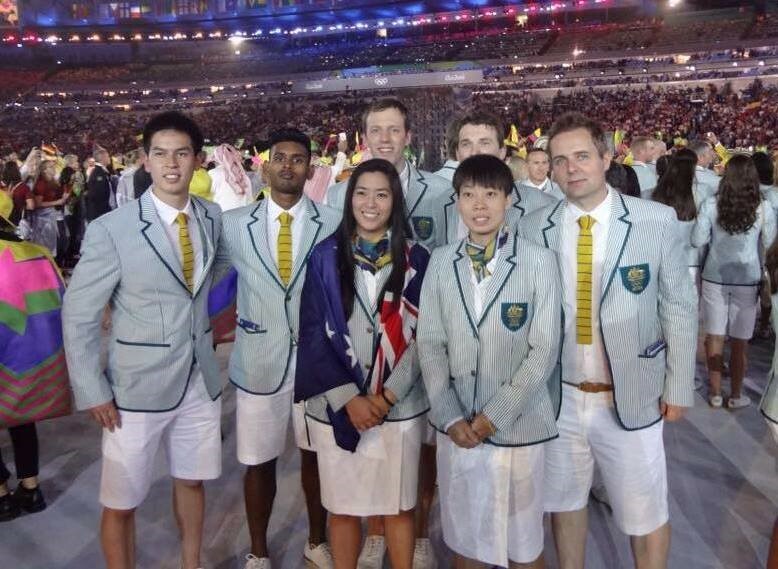 The pair head off to Rio on Wednesday to challenge some of the best badminton players in the world. To qualify for the Olympics Matt and Sawan had to get to the top 50 world ranking, which they did with only a week to spare. 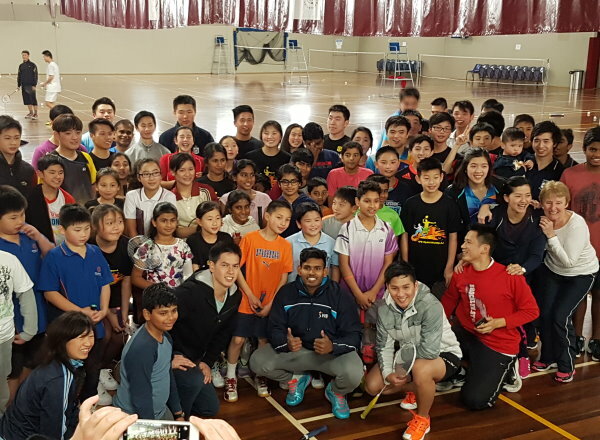 Sawan and Matt had a hit with our young badminton players, who were very excited to get a chance to play with the top Australian pair. Both Sawan and Matt were coached at Springers, so it is great encouragement for our young players to see how far they could go.